Nú er pysjutímabilið byrjað og nú þegar hafa tæplega 300 pysjur fundist. Í dag 3. september mun pysjueftirlitið flytja á nýjan stað og eru nýju húsakynnin við Strandveg 50 eða „Hvíta húsið“ en gengið verður inn að baka til. Opnunartíminn verður lengdur og er frá 13:00-18:00, fram til klukkan 13:00 verður hægt að koma með pysjurnar í Sæheima. Munum líka eftir því að að stundum þurfa aðrir fuglar aðstoð við að komast á haf út t.d. fýlsungarnir sem sjást víða í bænum á þessum árstíma. Hér má finna hagnýtar upplýsingar um pysjubjörgun. Now the puffling season has started and nearly 300 pufflings have been found. 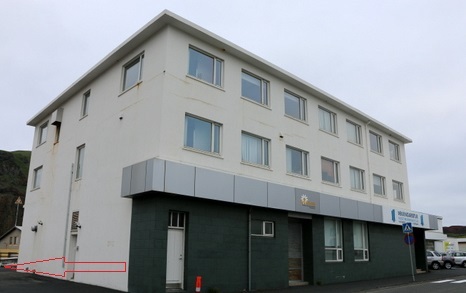 Today the puffing patrol will move the to a different building at Strandvegur 50, it’s next to the post office, entrance at the backside of the house. The patrol will be open from 13:00-18:00. Here you can find practical information about the pufflingsrescue.